The Thinking Cinema is a philosophical cinema specialising in showing intelligent and thought-provoking documentaries, art films, and fiction films from around the world. The cinema aims to help us understand how we exist in relation to one another. It will also exist as a space for thinking to take place, for conversations and talks, seminars and lectures. It is a cinema that will listen to the voices and opinions of this community. It will invite the new arrivals to this area, as well as those who have lived here all their lives, to suggest films that reflect their histories and culture. The cinema also plans to show kids films, family films, and films for young people. The cinema will launch at 6pm Thursday 15 December with a free screening of Gun Nation by Zed Nelson (30min, 2016), introduced by the director. Gun Nation explores the paradox of why America’s most potent symbol of freedom is also one of its greatest killers. We especially invite local filmmakers and film lovers who might be interested in being involved in the running of the space. Housed in the Good Hope café (run by the charity For Jimmy) at PLACE/Ladywell on Lewisham High Street, the new non-profit volunteer-run community cinema has 30 seats, a surround sound system, and a 4-metre wide screen. The cinema is supported by For Jimmy, which is dedicated to the welfare of young people in the area, set up after the murder of Jimmy Mizen in 2008. The cinema is also supported by the social enterprise organization Meanwhile Space, and part-funded by Lewisham Council. Ever thought of running your own cine club? 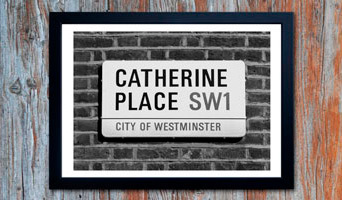 Looking for a new space? 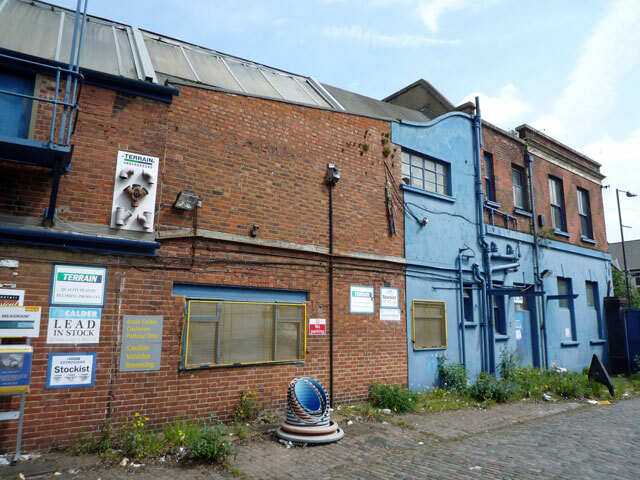 From May this year, PLACE/Ladywell will be a temporary housing and community space in Lewisham. The upper floors will house 24 homeless Lewisham families, and the ground floor, managed by Meanwhile Space CIC, will offer a combination of affordable retail, creative and business space, cafe, and screening space. Meanwhile Space are interested in talking to potential tenant operators of the screening/cinema space (approx 450 sq ft) with a view to collaboration, or a tenancy. During the public consultation, there was high demand for a cinema and there is little on offer in the area. You can read more about the opportunity here or visit the PLACE/Ladywell project page at www.meanwhilespace.com for information about the other spaces. Goldsmith College and Curzon Cinemas have joined forces to open Curzon Goldsmiths, a campus cinema in New Cross at the end of January 2016. 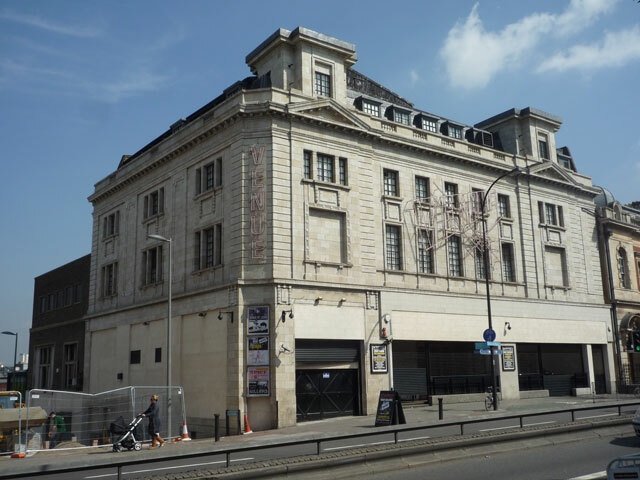 The new venue will be located a stone’s throw away from what used to be the Gaumont, which had a capacity of 2,000, now housing The Venue. The Curzon chain promises a “diverse, high-quality independent film programming”. Tickets will range from £6 to £12. 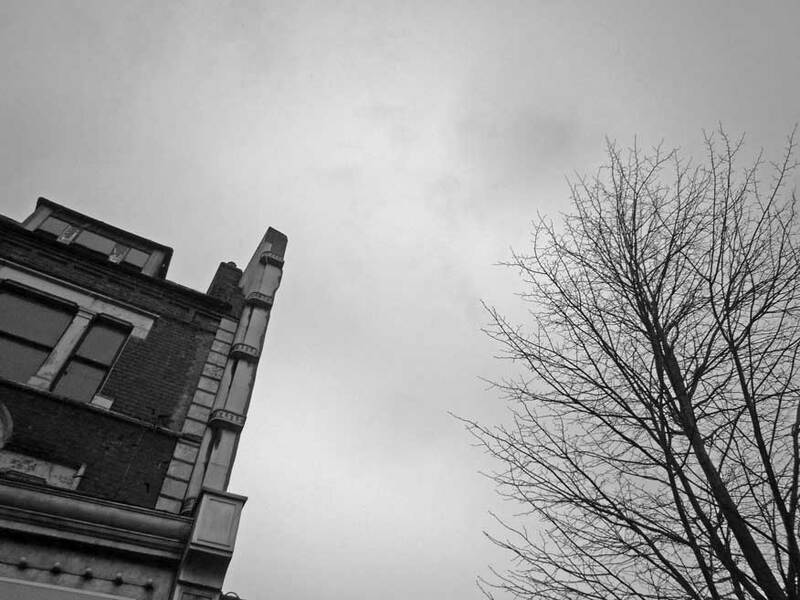 Down the road, the Deptford Cinema is now an intimate up and running community cinema offering an arthouse programme. Tickets cost up to £5. Now being the last London borough without a cinema (Walthamstow saw the opening of a cinema last year), we carried out a brief survey to find out if there were any plans for new cinemas in Lewisham. We wrote to the Council’s planning department. Not once but several times. We never received an answer. We searched their planning database: with one exception, mentioned below, there is no upcoming projects. We contacted Lewisham Gateway, the borough’s largest regeneration project which, incidentally, incorporated a cinema in its early drafts. Their spokesperson Nicole Benford told us that “though a cinema does not form part of the first phase of work, discussions surrounding the next phase are still ongoing and as such, I’m unable at this time to confirm if a cinema will be included”. Rumours on social media go wild… “Breaking news …. 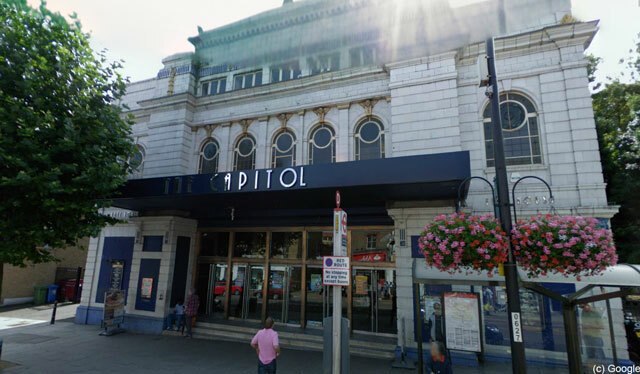 The Capitol is closing as a pub in the next 3-6 weeks and WILL revert to a cinema,” some claim. We checked with pub chain Wetherspoon, which owns The Capitol. Their spokesman Eddie Gershon confirmed that “Wetherspoon is not selling The Capitol”. This is perhaps symptomatic of the lack of interest and urgency by the Council to promote popular culture and foster urban regeneration. There is no doubt that the demand exists: Lewishamians travel to neighbouring boroughs to watch films on the big screen. The new Picturehouse in East Dulwich is a welcoming addition to fairly local venues in Peckham, Greenwich and Beckenham. 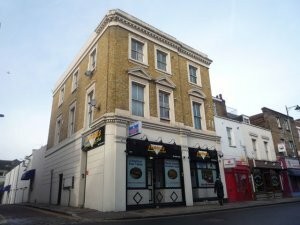 The planned opening of the Deptford Cinema is also to be celebrated, although it will offer a niche programme of art films and experimental films. A local group in Hither Green is campaigning for a community cinema. But, for the foreseeable future, we may have to rely on (excellent) grassroots cinema projects, from local film clubs to free film festivals. there is space available within the permitted [Lewisham] Gateway scheme to enable a cinema to be provided, dependent on a willing operator. At this time the developer is in discussion about bringing forward detailed proposals for the first phase of the scheme. The potential cinema space is located in the later phase and while it is not forming part of our current discussions, details involving the content of the later phase are still to be explored. 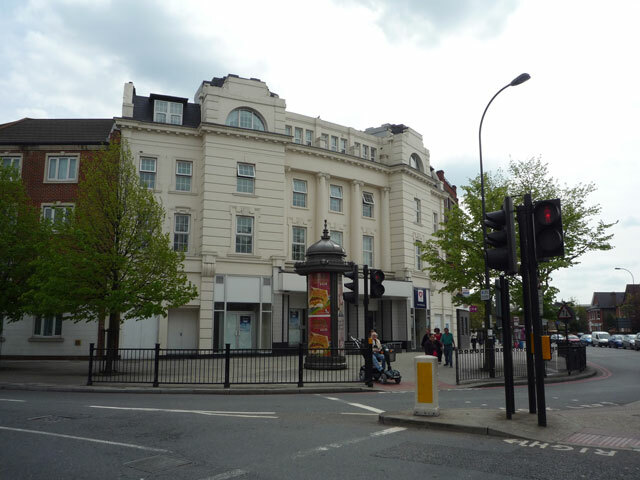 Lewisham remains one of two London boroughs without a permanent cinema. Our earlier post about lost cinemas in Lewisham attracted a lot of interest and comments. Here are photographs of existing buildings that all used to be cinemas at some point. 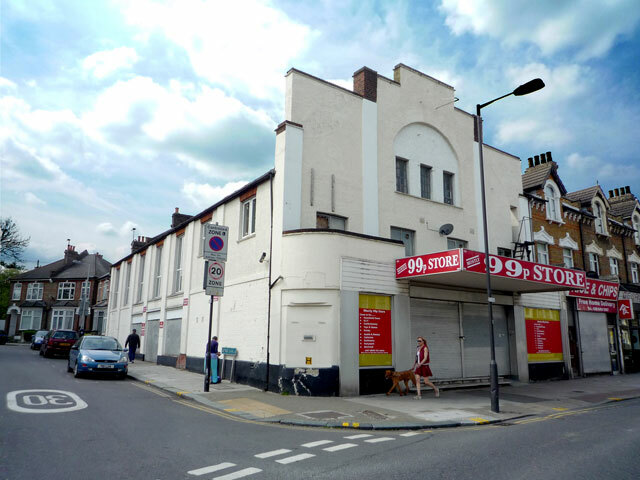 The Picture Palace, 346-350 Brockley Road: it opened in 1913, was later renamed the Crofton Park Picture Palace, the Crofton Park Cinema and finally the Rivoli Cinema. It had a capacity of 700 and closed in 1957. 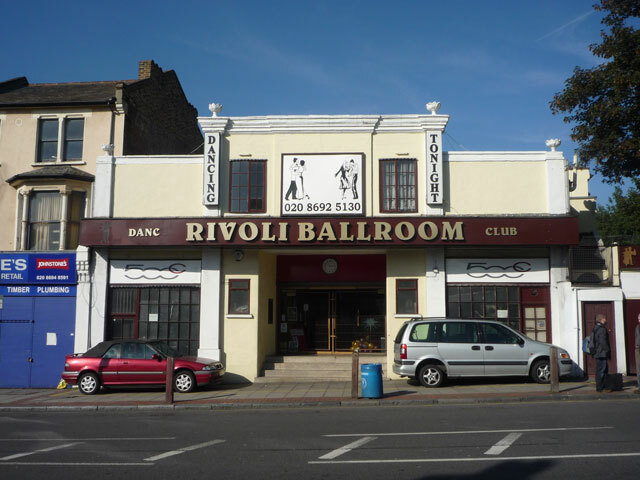 It has become the renowned Rivoli Ballroom. The Electric Palace, 197-199 Deptford High Street: it opened in 1914 and had a capacity of 418. It closed in 1942, was later converted into a bingo hall and, since 1989, has been a snooker club. It now houses the Shades snooker hall. The Palace Theatre, 20A Tanners Hill: it opened in 1909 and had a capacity of 450. It closed in 1915. It is now home to a music shop and recording studio. The New Cross Super Kinema, 323 New Cross Road: it opened in 1925, later became the New Cross Kinema, the Kinema and finally the Gaumont. It had a capacity of ca. 2,000. Its auditorium has been demolished but the frontage still exists. 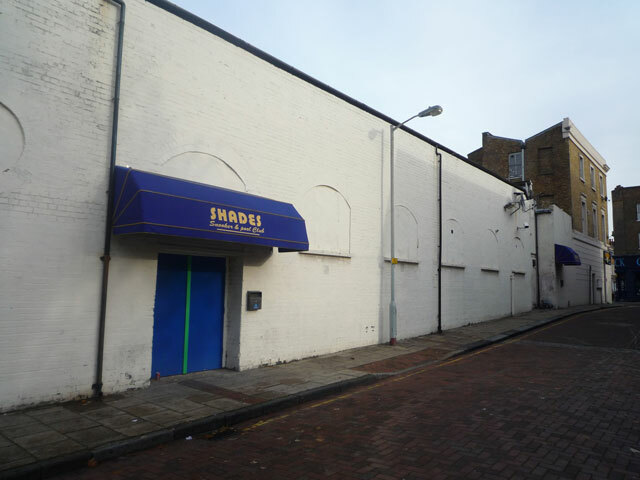 The site is now home to The Venue night club. 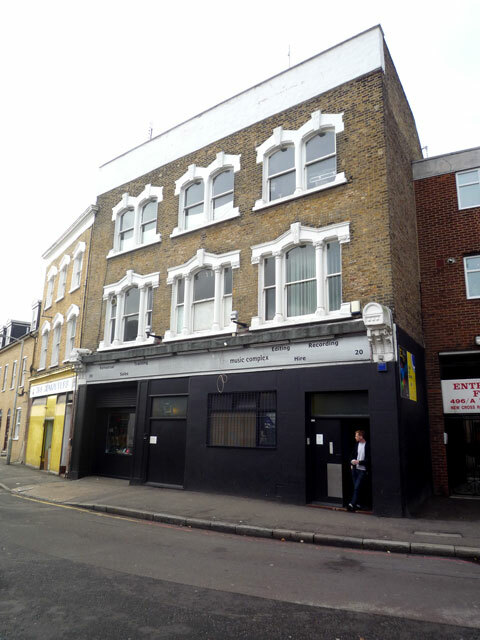 The Electric Empire, 182 New Cross Road: it opened in 1909 and had a capacity of 310. It closed in 1917. The frontage remains and the site is currently occupied by a solicitors’ firm. Central Hall Picture House, 1 Bromley Road: opened in 1913, it was later renamed the Plaza Cinema, the ABC and finally Cannon. It closed in 2001. It had a capacity of 1,046. The building is now used by the Universal Church of the Kingdom of God. The Capitol Cinema, 11-21 London Road: it opened in 1932. It later became the ABC and had a capacity of 1687. The cinema closed in 1973, was turned into a bingo hall and is currently the Capitol Weatherspoon pub. The Picture Playhouse, 18 Dartmouth Road: it opened in 1910 and was later known as the Empire Picture Theatre. It seated 400 and closed in 1914. 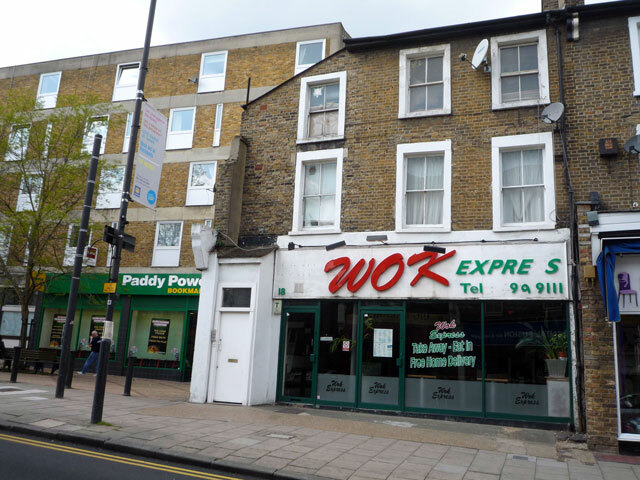 The site is currently occupied by a takeaway. The Park Cinema, 232 Hither Green Lane: it opened in 1913 and seater 500. It closed in 1957. 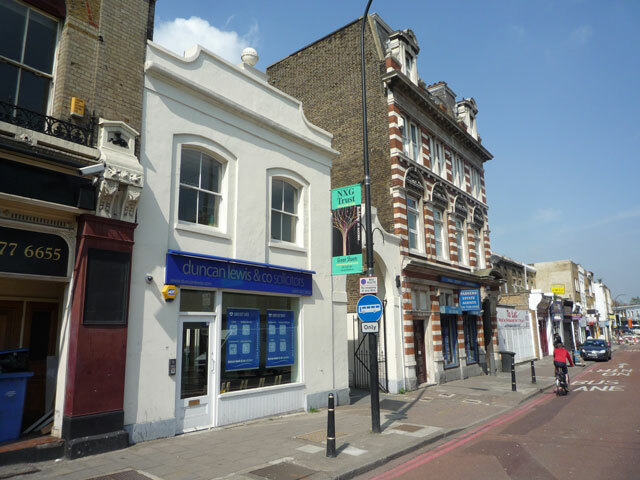 Recently, our colleagues from the Hither Green Community Hall and Arts Society unsuccesfully tried to purchase the building and restore it to its former glory. Bought by a developer, the site will be turned into a carpet shop. You might be aware that it has been a longstanding ambition of Lewisham Council to have a dedicated cinema in the borough again. (…) With regards to the Lewisham Gateway scheme, we have ensured that there is sufficient space for a multiplex cinema in this development. However, this subject to operators being interested. At the moment, we are not sure if there will be a multiplex scheme as part of the development. You will hopefully understand that the Council itself is not planning on opening or running a cinema. However, (…) in principle we will look favourable on any such schemes coming forward. 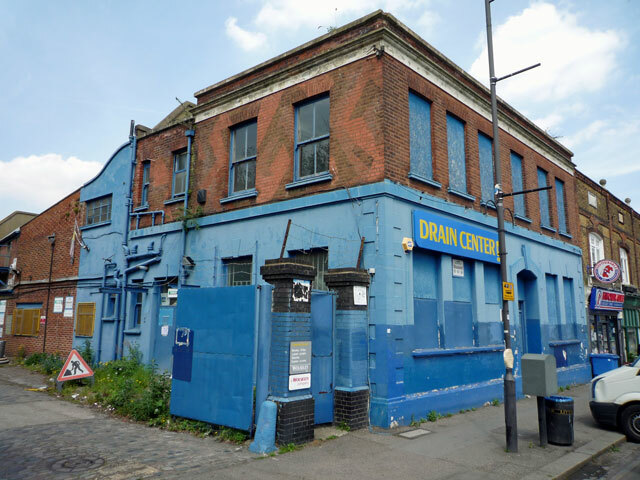 Meanwhile, our colleagues from Hither Green Hall are campaining to bring back the Park Cinema (pictured above) and for a new cinema to be built on the site of the Ladywell Leisure Centre. Update: we’ve been informed that the Park Cinema building has now been sold to a retailer (read more). Thanks to Kate of the South London Press for the information.